Hearing aids are life-changing devices that help immensely those suffering from hearing impairment. Follow these top tips on how you can extend the life of your hearing aids. How Can I Extend The Life Of My Hearing Aids? In general, hearing aids are not cheap with some models costing thousands of pounds depending on their customisation, features, and brand. Not only do they provide a better quality of life, they also allow for independence and social activities that can otherwise be very difficult without external assistance. That is why it is important to take good care of the hearing aid and protect it from damaging factors in order to prolong its correct functioning. Regardless of the type of hearing aid though and its price, proper maintenance is necessary to ensure it will function well for many years. There are a few basic steps every wearer should follow in order to preserve their hearing device and avoid compromising the quality of its service. 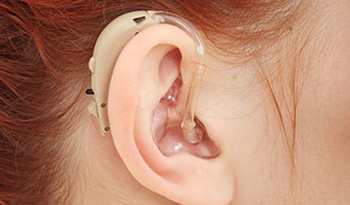 Hearing aid batteries are an essential part of any hearing aid. You need to provide fresh batteries when the current ones are depleted and ensure that they are placed correctly in the compartment so they make the right contact. When inserting them, you should do so with clean hands and check regularly for any indication of erosion or dirt and remove it accordingly or consult with a specialist if you suspect more serious damage. 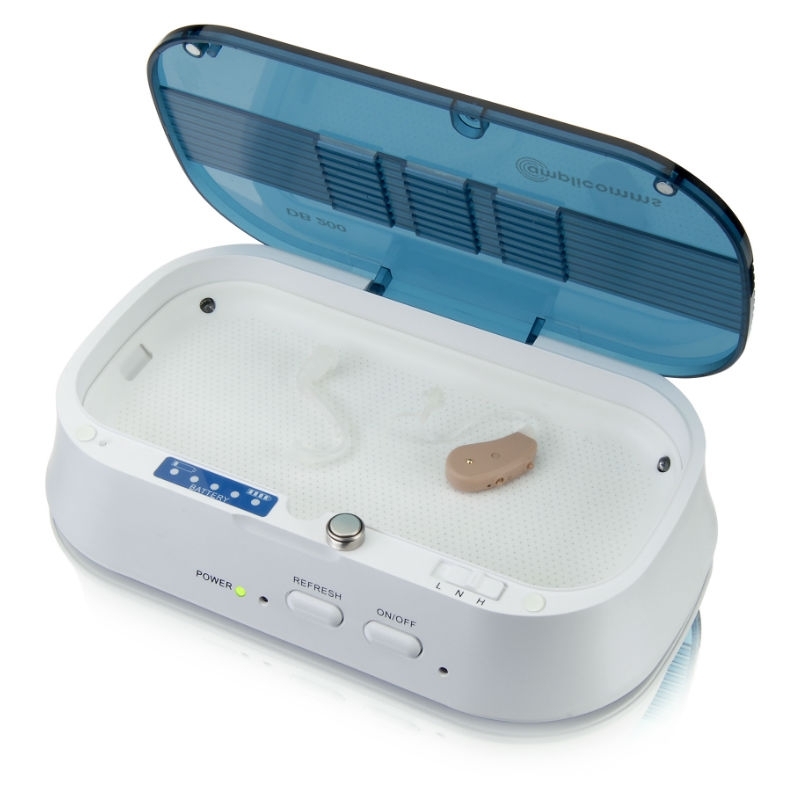 One of the most important tasks you should do is clean the hearing aid on a regular basis. Blocked tubing, debris on the microphone or dirt in the battery compartment can leave lasting damage on the performance of the hearing aid. There are various cleaning accessories available such as soft wipes, air puffers, cleaning pens, cleaning wires, brushes, etc. Depending on the type of hearing aid, there are different options and even complete sets of cleaning tools to ease the process. Moisture is detrimental to the hearing aid and its parts. While soaking the hearing aid may not make it completely unusable, it is highly recommended that you avoid wearing the hearing aid in environments that can make it wet such as when showering, swimming, working out or when it is raining. If it does become accidentally wet, you should immediately dry it with a soft tissue, take the batteries out, and open the compartment door. At night, you can also use special dehumidifiers and dry boxes to absorb all the accumulated moisture during the day. 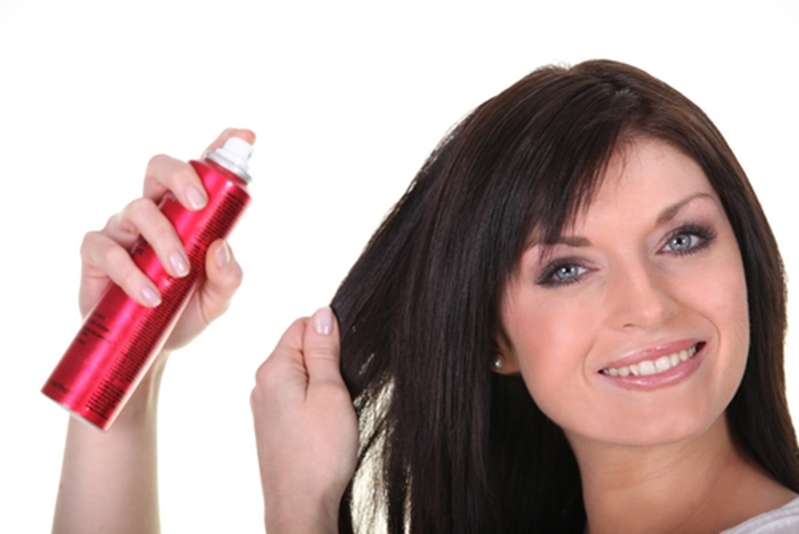 When applying hair sprays, lotions, sun creams, perfumes, powders, etc, it is best to first remove the hearing aid and after the procedure to put it on again. These products may damage and clog the delicate parts of the device, or even lessen the sensitivity of the microphone. Be sure to keep them away from children, as some parts can be broken, lost or swallowed as well as away from pets that can chew on them. It is good to store them in a protective case or a dry box when you do not use them and to avoid exposing them to heat or extreme cold. We are one of the world's leading hearing loss specialists. 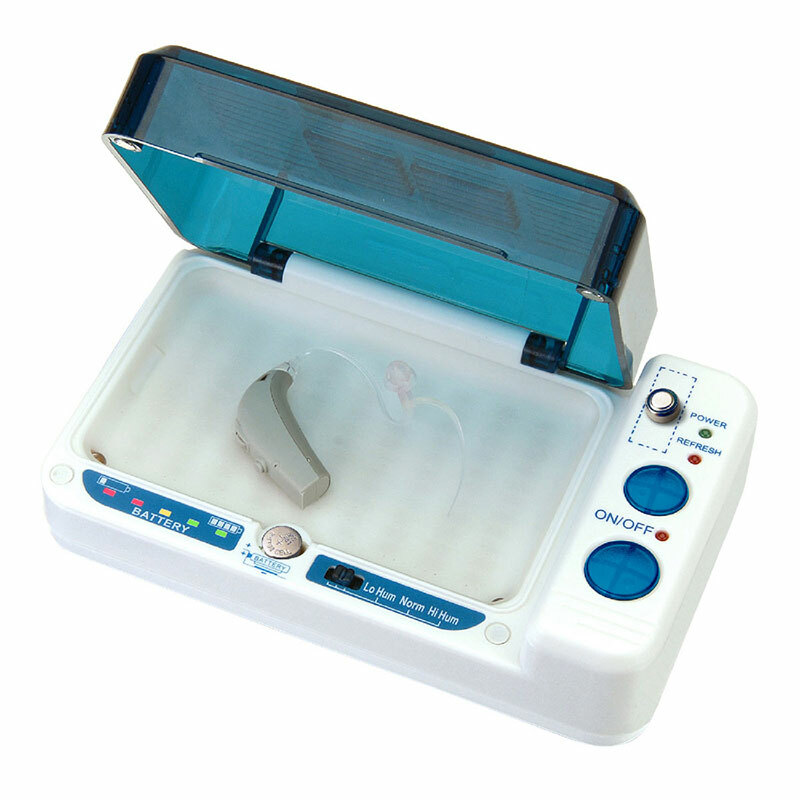 At Sarabec, you find an affordable range of hearing loss solutions and accessories to make life easier.